How to Have Highly Organized Storage System? July 27, 2018in NewsNo CommentsHow to Have Highly Organized Storage System? Defining a storage space in our house can be a rather elusive thing to do. It can be quite challenging to have perfect amount of storage in our house. 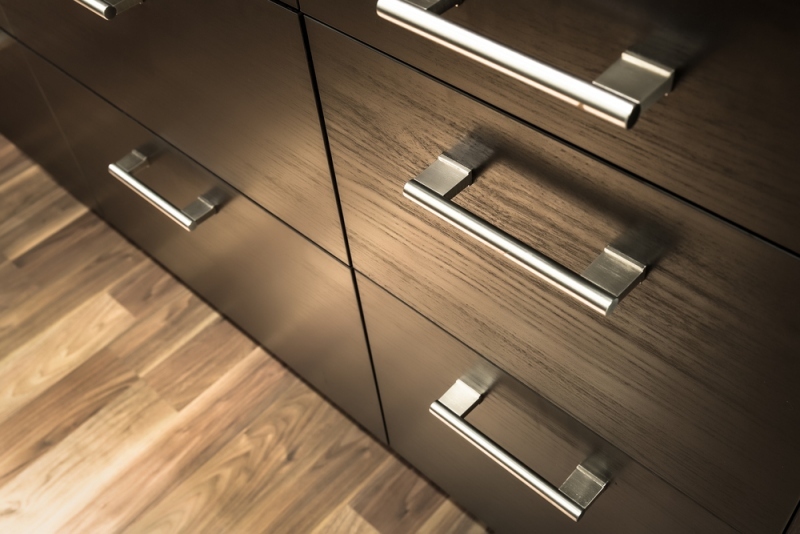 New cabinets and closets that we find in stores may appear like carrots that dangle before us, especially if we are running out of storage space at home. Many homeowners say that they want to have just one more closet. Many people choose to buy a lot of cheap plastic containers, which could end up ruining our interior designs. In this situation, we should think about proper storage design creatively. Many of us think that items we have at home should be hidden or contained. This is essential to avoid making our house looking cluttered and messy. So, it is important for us to avoid falling into this kind of trap. Regardless of how many storage spaces you have inside the house, it is still possible for the house to become somewhat chaotic. Due to lack or organization, you may not be able to find extra bed sheets, roller skates and winter coat. The key is to determine locations where you should put specific categories of items. It is often about having organized containment, so you will be able to near automatically go to specific container to store or retrieve an item. Cardboard boxes are not adequate, because they can be easily overflowed. It is probably easy to put item in cardboard boxes, but not take it out. You will need to dig through the box and in some cases, put everything out, if the thing that you are looking for is too small and located somewhere near the bottom of the box. If this is the way your storage system sounds like, then it is better to improve the overall organization. You should look for ways to properly store things. If you want to live in style, it is important that you are able to do things properly and it’s the time to do that. Having highly organized containment depends on a number of factors. You should know things that you want to store. As an example, garden tools should be managed differently than clothing. Environmental factors should also be considered. As an example, unused computers and electronic items should be placed in dry and cool areas. Placing electronic items in damp basement could cause degradation and you may find that they are damaged after a few weeks. You should know more about proper long term storage. As an example, seasonal clothing should be placed strategically. When it’s time for spring fashion, it will be many more months before you wear your winter season. Short term storage can also be used for items that you need to use properly. For storages located in common interior areas, you should choose those with decorative hooks. They should be useful for storing a lot of items. By adopting these concepts, you should be able to become much more organized and you will be able to store and retrieve items much more easily.